Have you ever seen your friend being deported ? 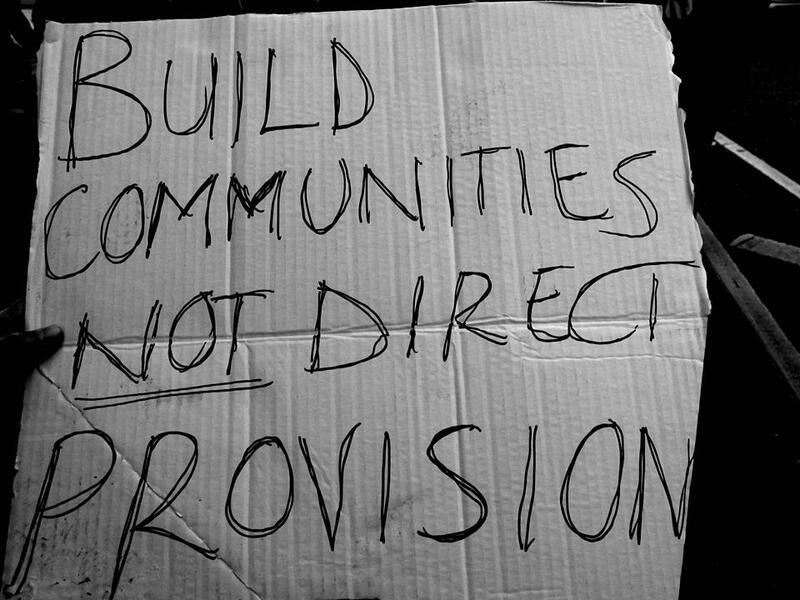 The residents of Lissywollen Direct Provision Accommodation Centre, Athlone, were refusing food supplies from management since Wednesday 3rd September. This protest came about in response to the management’s failure to adequately respond to a letter that was collectively drafted by residents on August 1st 2014. In the letter, residents collectively outlined the main complaints that they had with regards to the operation of the centre. This includes the standard of food and the manner in which the food is provided. 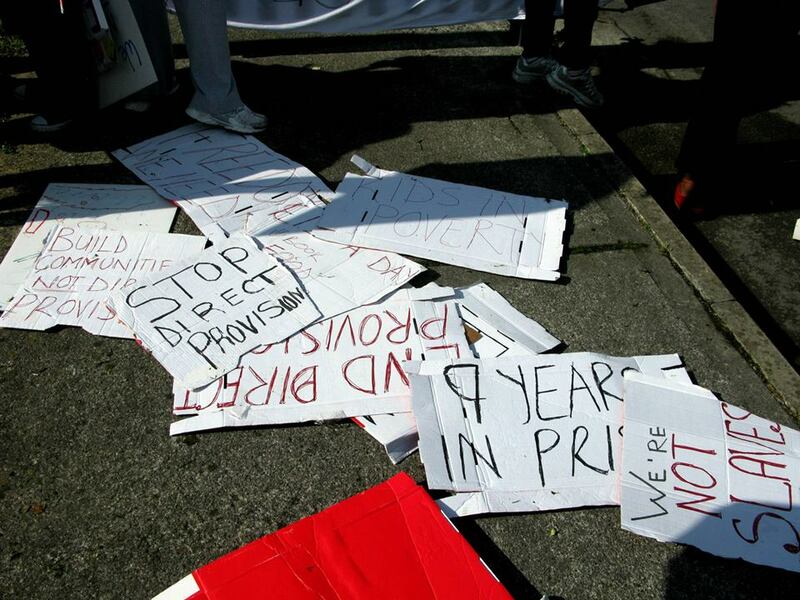 The residents tooks to the streets in protest and others joined in solidarity for their call to end direct provision. 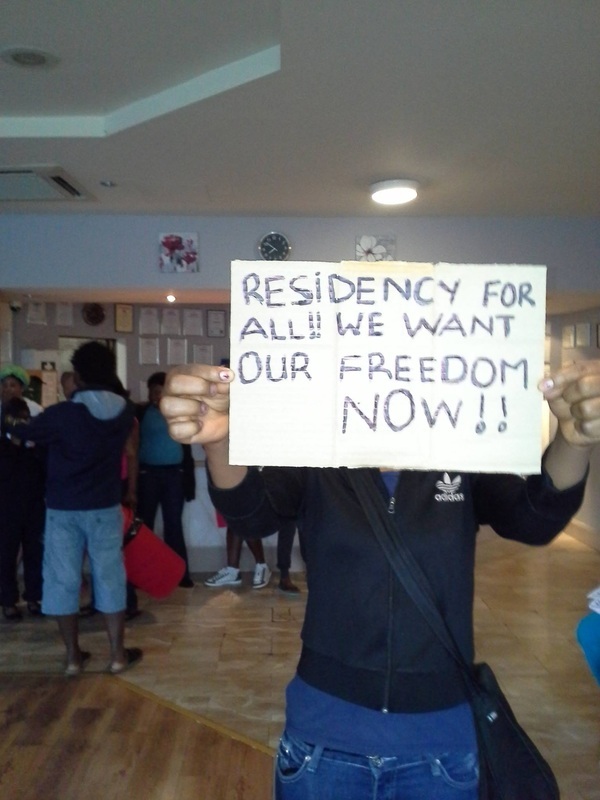 Messages from Montague Direct Provision residents, pictured in the reception area of their center this morning. They have locked the doors to prevent staff and management from coming into work. How else to be heard? Solidarity with Montague and with asylum seekers across the country!